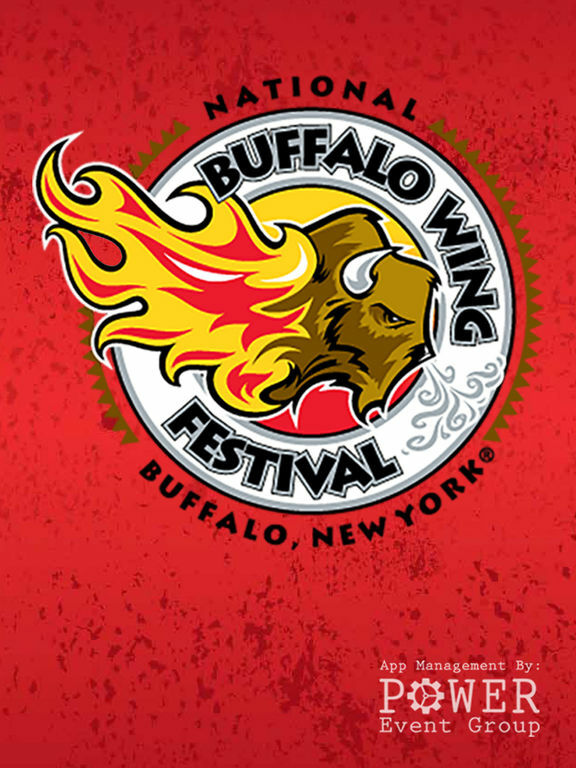 Welcome to the official mobile app for the National Buffalo Wing Festival! In 2001, WingFest was inspired by the movie “Osmosis Jones.” In the movie, a fictitious character name Frank DeTorre (played by actor Bill Murray) is big junk food and chicken wing addict. His goal? 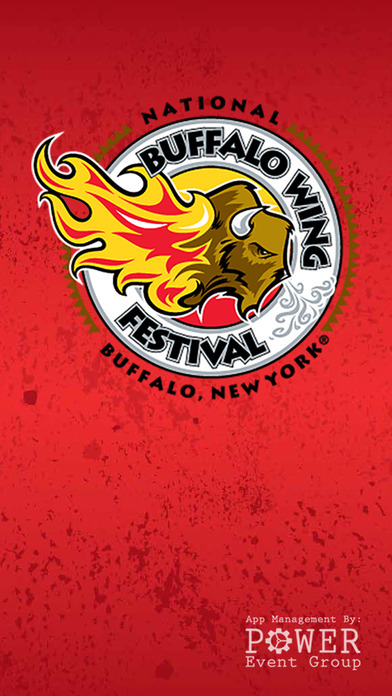 To attend the National Chicken Wing Festival in Buffalo, NY. After the movie premiered, Donn Esmonde, a news columnist, wrote in a column that he was bewildered that Buffalo did not have such an event. That is when festival founder Drew Cerza decided to take on the challenge for his hometown, as well as for his love of Buffalo Wings. Within a year, the plan was set for the first-ever Labor Day Weekend event in which 40,000 people ultimately filled Coca-Cola Field to consume more than 20 tons of wings. Over the last 10+ years, the festival has drawn more than 795,000 people and served over 4.2 million wings. The festival, which also supports local charities, has donated more than $325,000 since its inception. 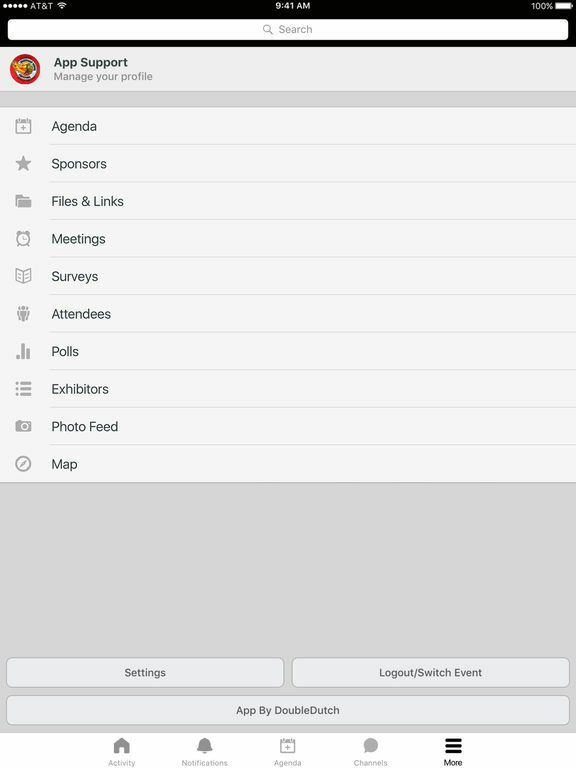 This app is managed and maintained by Power Event Group.